Each day this week we're playing Easter Ed! We’ve got amazing prizes to giveaway this Easter – all you have to do is Find our Ed Roche from Fully Charged to win! 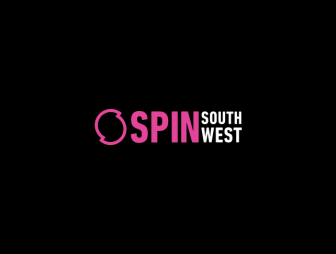 Fully Charged's Ed Roche is hiding in the South West, listen out for clues across the day on air and on SPIN South West social & once you find him – you win! We’ve got amazing Easter Hampers – Eggs, Chocolate, Gig Tickets & SO Much More! Keep an eye on our social & around your town. Listen in to SPIN South West across the day for your clues on how to get your hand on our favourite dirty yolk….